Quick, everyone run into that abandoned hospital, we’ll be safe in there. If there’s one thing we love at the Coggin Toboggan almost as much as we love Philadelphia sports, it’s horror movies. 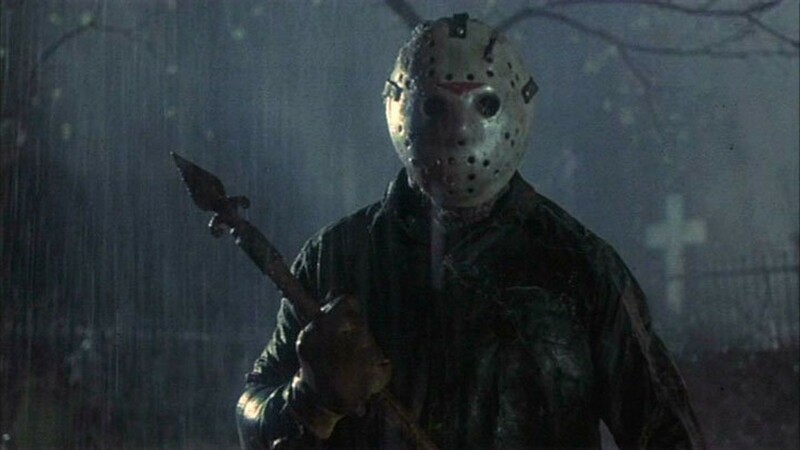 Today, of course, is Friday the 13th, the infamous date of one of the longest running horror franchises in movie history. Hell, we’re up to 11 original movies and a reboot, with more in sight, so why not take a look at some local Philadelphia sports figures and give our best estimations on whether or not they’d survive one of the Friday the 13th movies? We’ll just run this down list style, and after taking a look at some of these losers I don’t think there’s going to be much of a chance for any of them. We’ve given this a lot of thought and have really looked at the following figures and their intangibles, so lets see who will survive and who will die a gruesome, gruesome death.